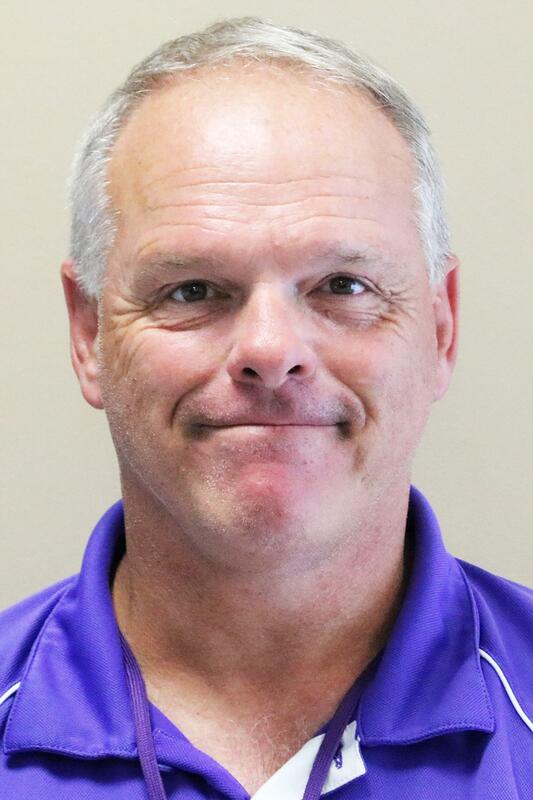 The Norwich City School District welcomed Lee Supensky as its Interim Athletic Coordinator in January 2018. For more information on NCSD Athletics, click the links in the navigation menu at left, email Mr. Supensky at lsupensky@norwichcsd.org or call the Athletics Department at 607-334-1600, ext. 1139. Remember to follow our athletics programs on Facebook and Twitter.